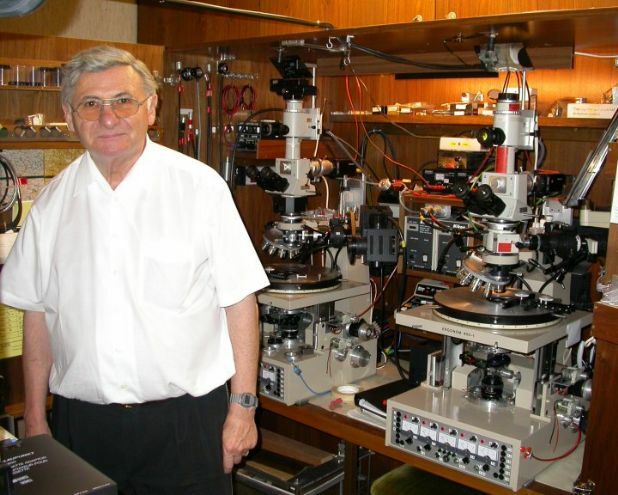 A number of films have been made with the Ergonom range of microscopes. Most of them were made in the early 1990s with broadcast quality PAL video equipment that was state of the art in its time. These videos have been transfered from the original master tapes to digital video and then reedited and updated with improved graphics and images where possible. For online internet viewing, we are now using the h.264 flash video format for best compatibility and image quality. You can also now download our videos in DivX format (640x480 pixels at 29.97fps). DivX allows for high quality videos with small download sizes. 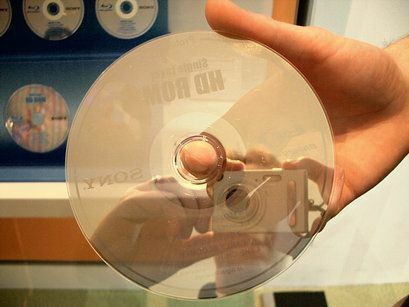 Many current DVD players can also play DivX (MPEG4) videos. If the online video keeps stopping, while you are viewing it, simply click on pause and wait a few minutes for more of the film to download to your system. Alternatively, we have provided links, below each video, to allow you to download the entire film in DivX format and play it from your computer (DivX Codec required) or DivX compatible DVD player. You can view the film full screen by right clicking over the window and selecting Zoom and then Full Screen. All video material and stills remain copyright of Kurt Olbrich and Grayfield Optical Inc. and may not be used without our permission. Click on the respective image to view the video online. 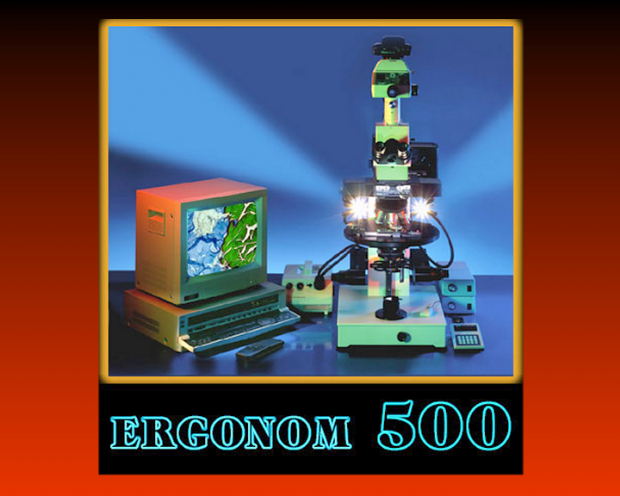 This short video gives you a brief look at how the Ergonom 500 is operated and what kind of results can be achieved. 6:43 min. Copyright 2003, Grayfield Optical inc. This video describes and demonstrates the important new capabilities of the Ergonom microscopes and compares it with other microscope technologies. 18:27 min. Copyright 2003, Kurt Olbrich and Grayfield Optical inc. 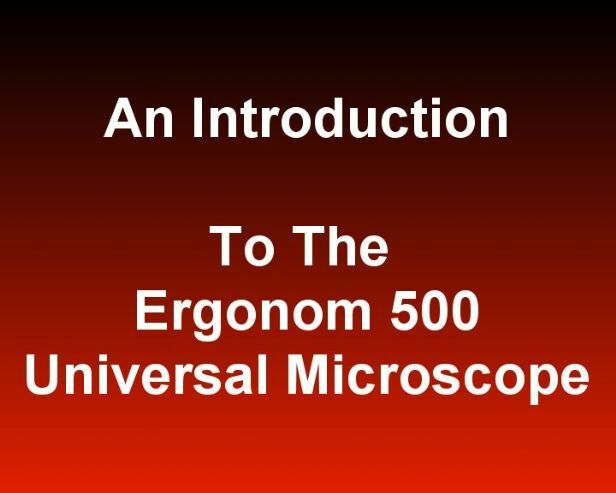 This video shows you a candid look behind the scenes of the range of Ergonom microscopes developed since 1976 as presented by the inventor, Kurt Olbrich. 40:13 min. Copyright 2004, Kurt Olbrich and Grayfield Optical inc. 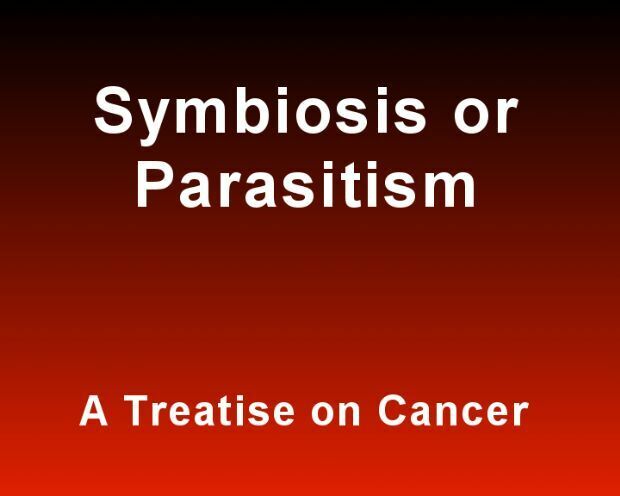 This film shows the correlation between fluid balance and pathologic processes, which is related to the existence and the metamorphosis of a viroid endobiont. 22:34 min. Copyright 2003, Kurt Olbrich and Grayfield Optical Inc.
What are the processes involved that cause cancer? The concepts shown, in this film by Bernd Muschlien, discuss the processes as they have been seen under the Ergonom microscope. Originally released in 1991, updated in 2004 and 2006. 50:50 min. Copyright 2006, Kurt Olbrich and Grayfield Optical Inc. 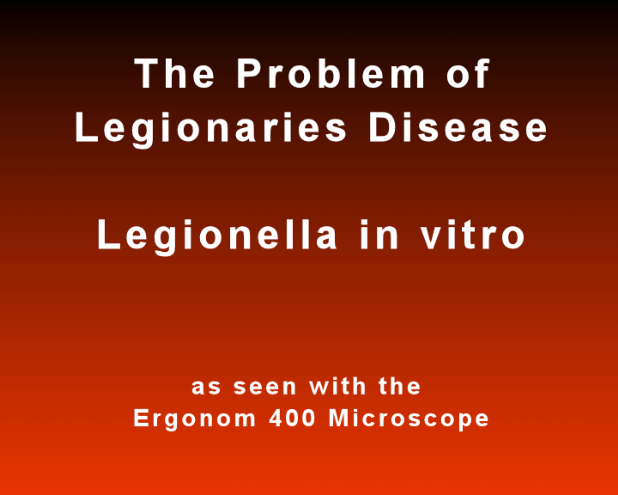 This film shows a detailed look at the different life stages of Legionella pneumophila, how they behave and how this disease can be treated. A highly scientific film. 51:00 min. Copyright 2006, Kurt Olbrich and Grayfield Optical Inc. 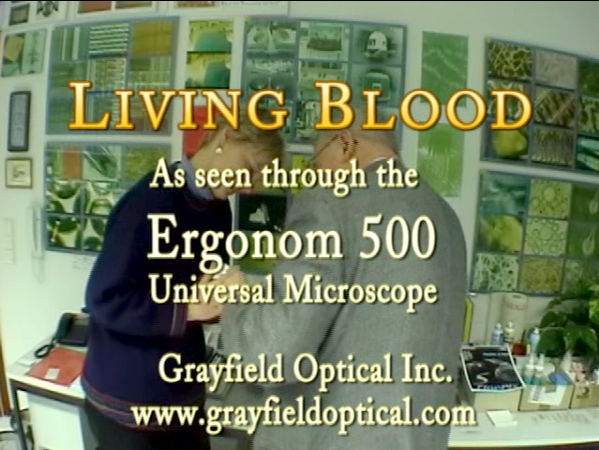 This video documents the entire process of viewing live blood under the Ergonom 500 microscope in real time. It starts with putting a drop of blood from the fingertip onto a slide, attaching a coverslip (no staining) and then placing it on the stage. (filmed 6th Feb. 2005). 32:30 min. 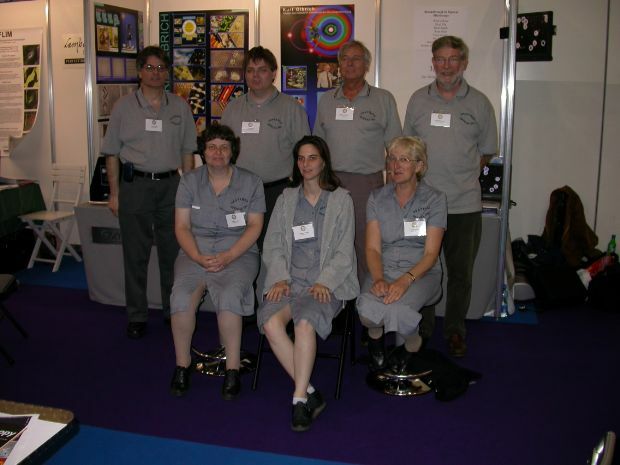 Grayfield Optical presented their microscopes for the first time at MicroScience 2004. This is a video recording of the presentation at their workshop. 15:52 min. 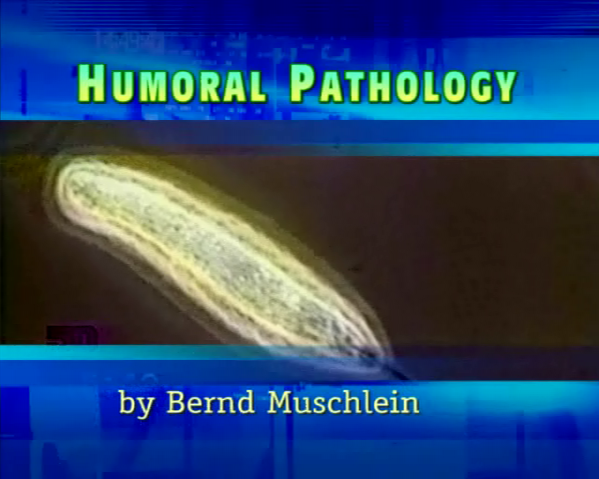 Copyright 2004, Kurt Olbrich and Grayfield Optical Inc.
any other microscope method they tried. processes. Can be seen as individual images or the original video film material.